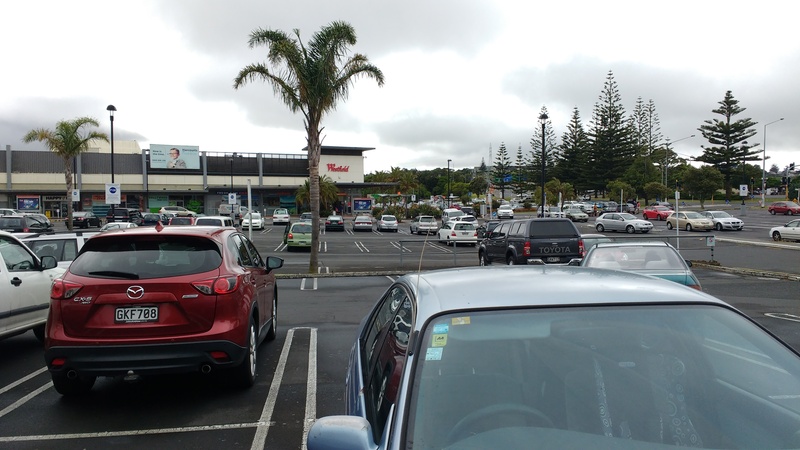 To support the wider Southern Auckland population lifting itself socio-economically its population need to be able to access high quality, well-paying sources of employment. Creative industries (see definition) below would be one of those high quality, well-paying jobs that would boost Southern Auckland as well as wider Auckland. The creative industries refers to a range of economic activities which are concerned with the generation or exploitation of knowledge and information. They may variously also be referred to as the cultural industries (especially in Europe (Hesmondhalgh 2002, p. 14) or the creative economy (Howkins 2001), and most recently they have been denominated as the Orange Economy in Latin America and the Caribbean (Buitrago & Duque 2013). Howkins’ creative economy comprises advertising, architecture, art, crafts, design, fashion, film, music, performing arts, publishing, R&D, software, toys and games, TV and radio, and video games (Howkins 2001, pp. 88–117). Some scholars consider that education industry, including public and private services, is forming a part of creative industry. There remain, therefore, different definitions of the sector (Hesmondhalgh 2002, p. 12)(DCMS 2006). Yet so far Howkins has not been internationally recognized. The creative industries have been seen to become increasingly important to economic well-being, proponents suggesting that “human creativity is the ultimate economic resource,” (Florida 2002, p. xiii) and that “the industries of the twenty-first century will depend increasingly on the generation of knowledge through creativity and innovation” (Landry & Bianchini 1995, p. 4). For Southern Auckland to attract creative industries we need a place for them to cluster (specifically around supporting infrastructure) in order that they enjoy agglomeration benefits. Fortunately we have such a place – Manukau City Centre as a starting point to attract these industries. We also have Wiri and East Tamaki nearby (and within easy reach) to support a creative cluster in Manukau if someone wanted to build a larger scale media studio or technology hub. The question is how do we attractive such creative industries to Manukau? The first and primary answer is through accessibility by transportation. That is how well would Manukau City Centre be connected to wider Auckland AND within itself for creative industries to be attracted (and stay). Manukau for wider connections is in a pretty good space with the New Bus Network, Manukau Station, the soon to be completed Manukau Bus Station, the motorway network and close proximity to the Airport. 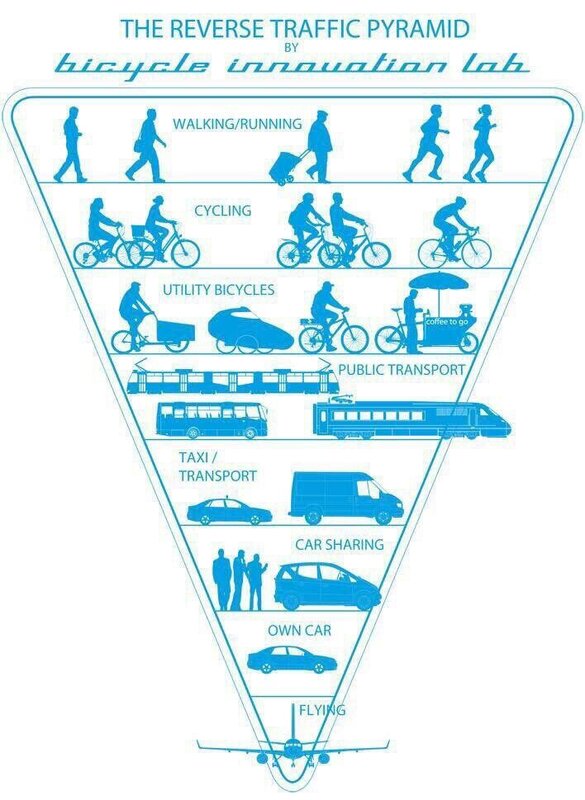 Within Manukau it is a bit of a different story with walking and cycling not that easy given the wide roads often set to 60km/h as well as poor pedestrian phasing of traffic lights. Large surface parking lots also do not do much for attracting pedestrians and cyclists either. Panuku Development Auckland know that and (will be) is reflected in their High Level Project Plan for Transform Manukau due out in March. While it is understood that pedestrian friendly and transit-oriented environments are elements of good planning, they are also starting to be understood as good business by the broader municipal decision-making community. The US-based Progressive Policy Institute’s comprehensive study of American urban centres, called the Metropolitan New Economy Index, looks at factors that attract knowledge workers in new economy sectors. The Index looks beyond typical quality of life factors, such as “high culture,” to include elements like walkability, or how well workers and residents can navigate the urban environment, congregate and network, on foot or by transit without the need for a vehicle. This understanding hasn’t always been the case, as these elements were long seen as secondary to vehicular access in creating fertile economic environments. However, with a more contemporary view of urban economies gaining traction, a central question is: what is the impact of a walkable and transit accessible environment on jobs and economic development? Just as certain economic sectors require robust road and rail links to make locations attractive for business, what is the relationship between a hive of economic activity and the level of walkability and transit access? What is the measured level of walkability in the downtown? Where else in the city can we see these levels of walkability? What is the geography of transit access in Hamilton? Is there a spatial relationship between walkability, transit accessibility and creative industry jobs city-wide? Moving forward, these factors can help inform local efforts at job creation. More specifically, walkable environments should be viewed as economic infrastructure that attract employment and should be invested in accordingly. This means that just as investments are made to ensure suburban business parks have the required infrastructure to make them centres of private investment, walkable environments needs to be created, enhanced, and maintained in order to attract jobs for other sectors. Practically speaking, this points to a whole host of planning issues ranging from pedestrian-friendly urban design to intensification. The same could be said for transit-accessible environments and this links directly to the east-west Light Rail Transit project in the lower city. Strengthening the link between walkability, transit accessibility and jobs will be important for urban centres like Hamilton to effectively build strong, diverse economies moving forward. With limited resources to spend on economic development, decision makers need to ensure they are investing in parts of their cities that will provide a sustained return on investment, and create jobs that will attract and retain mobile talent. In Hamilton, the growth of creative industries, the talent they attract, and the geographic clustering they exhibit, point to the types of locations that achieve this goal. The other two main creative industry clusters are Parnell and Wynyard Quarter that are both accessible to and from Manukau especially by using the bus-rail combo. It is to note with Central Government investigating moving their back office functions of the State Apparatus northwards due to earthquake risks in Wellington, Manukau becomes a very attractive option to both Government and Creative Industries that would both cluster together in mutual support. Something to think about. In any case attracting creative industries to Manukau has the catalyst effect of transform Manukau from a 9-5 Monday-Friday economy to a full-time economy – a goal of Transform Manukau. Given you have set up walkable and transit systems within Manukau to support creative industries those same systems also support visitors and support industries (hospitality and entertainment) that are very likely to attract both visitors in the evenings and weekends as well as permanent residents to the city centre area. When that happens further development of residential accommodation occurs within Manukau which eventually gives critical mass to fully support not only the creative industries cluster but other industries inside Manukau as well. Basically your full-time economy. So we have a goal: to attract creative industries to Manukau. How do we do this? 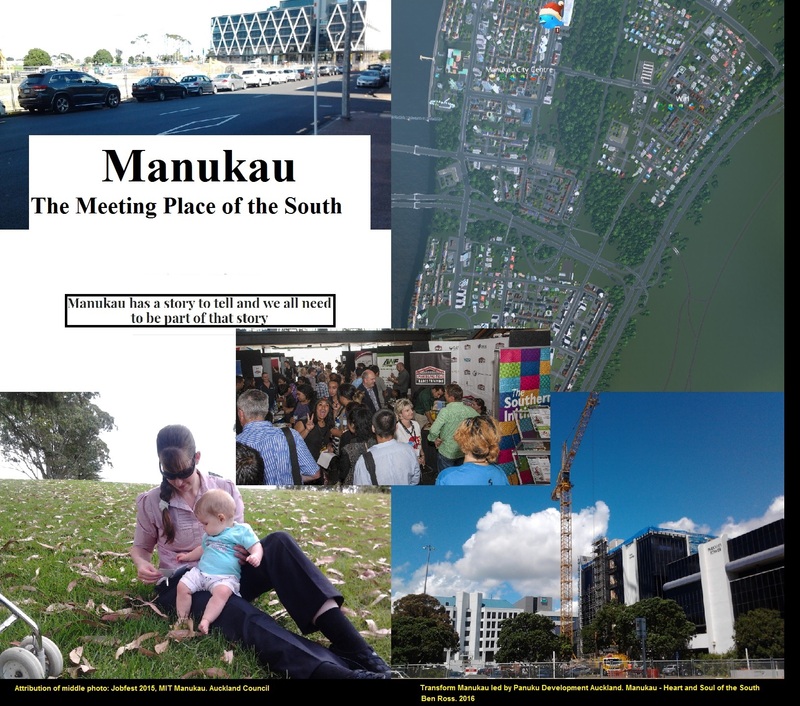 Manukau: The Meeting Place of the South would be a start. Manukau becomes both walkable and a transit orientated development centre. The issue currently is the lack of high income amenity in manukau. For example the choice of upmarket high quality restaurant in manukau is limited. Same to shopping and day to day entertainment. In order to do so the average disposable income of manukau residents needs to be high to support those amenity. Otherwise talent will not be interested in working in an area with limited choice of food and entertainment. I have gone into this earlier in the Transform Manukau series. However, I might see if Panuku Development Auckland would like to give an official response to your comment as well.